When you are shelling out in a big way buying a property, the home price itself often overshadows other associated costs. But these are essential to the purchase and need your consideration. Sometimes called the hidden costs, these have to be anticipated and budgeted for too! They do add up – for an $800,000 home, it’s around $35,000. And that’s without Mortgage Insurance, which could add many more thousands. You can see the breakdown of these costs below. It’s always recommended to engage a conveyance or a solicitor when buying a property to get the necessary Contract of Sale documents ready. They will check for any unusual contact conditions, or unusual elements regarding the property itself. These fees are typically around $1800 to $2000. 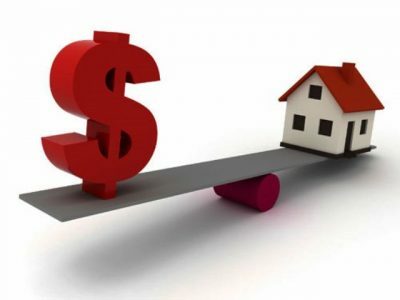 Being a substantial financial and legal transaction your loan has to be set up carefully. The time and effort the institution takes to do process this will be charged to you as an ‘application fee’. It’s often around $500 to $600, depending on who the lender is. If you are a good negotiator you may be able to get them to waiver this fee. Which is sometimes possible. After all, they will be gaining your interest repayments for many years to come. 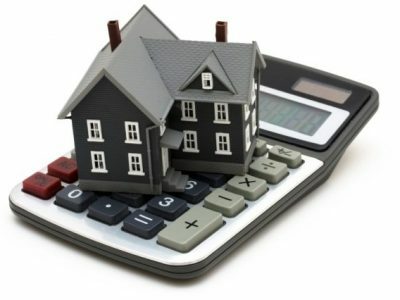 The Transfer Fees and Mortgage Registration. In Victoria the Mortgage registration process for an $800,000 home costs about $144. 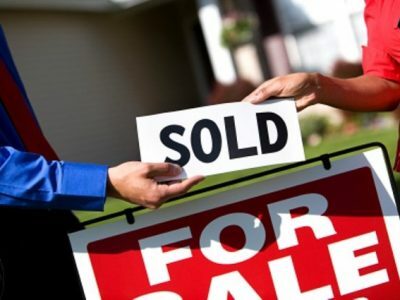 The Transfer Fee for buying a property would be $1,499.00. 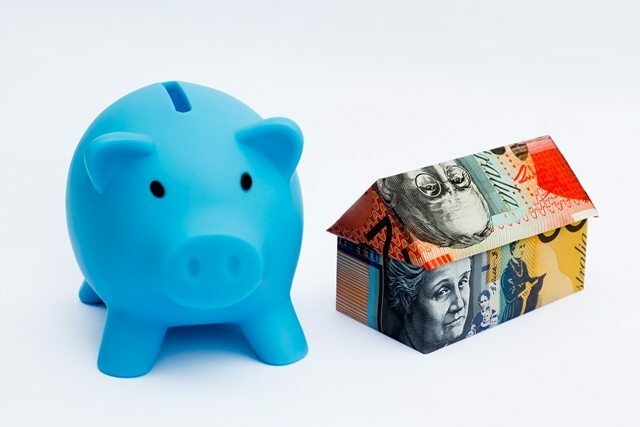 If you have less than 20% of the deposit it’s likely the lender will expect you to pay extra mortgage insurance. The fee will rely on the size of your borrowing and the degree that you are under that 20% figure. For example with a $500,000 home, you may have a 10% deposit ($50,000). You may have to pay a lot insurance – about $8000! The institution figures the less equity you have when buying a property, the more of a risk their loan to you is. Wherever there’s money the tax man will try to get some of it and with buying a property it’s called Stamp Duty. Different States have different rates. You will pay about 4 times as much in NSW than you will in WA. 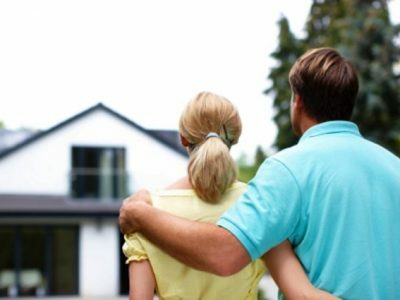 In many States first home buyers might pay none at all if the home price is under $600,000. But for other ‘normal’ buyers in Victoria the Stamp Duty you would expect to pay on a $600,000 home would be $31,000.00. And it rises in keeping with the home’s value. 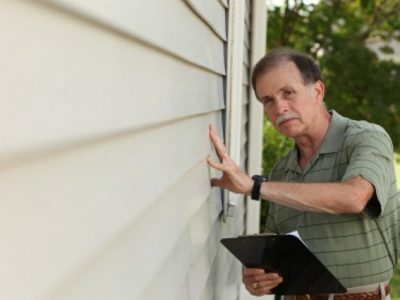 It’s always wise to have a building inspector do a check when buying a property. They will quickly spot flaws or not so obvious faults that you may not have seen, or don’t have the knowledge to anticipate. Especially if the home is older. Just one example is the long droughts that sometimes occur in Melbourne – these can cause changes in the soil that can lead to cracks in brickwork, movement in foundations and other associated problems. A building inspector is paid to spot this kind of problem. A Pest Inspection looks for things like termites, which sometimes infest Melbourne homes, particularly in sandy soil suburbs like Bayside. Your inspections will cost $500 to $600. Buyer Marketing – Melbourne’s most experienced buyer advocates are your winning edge with property buying. We help you secure the right property, at the right price. We advise you through the whole process, acting for your best interests at every step, for your best possible outcome. For more information, call us on 1300 835 835.